Minirig portable speakers the only sound system you will ever need!! 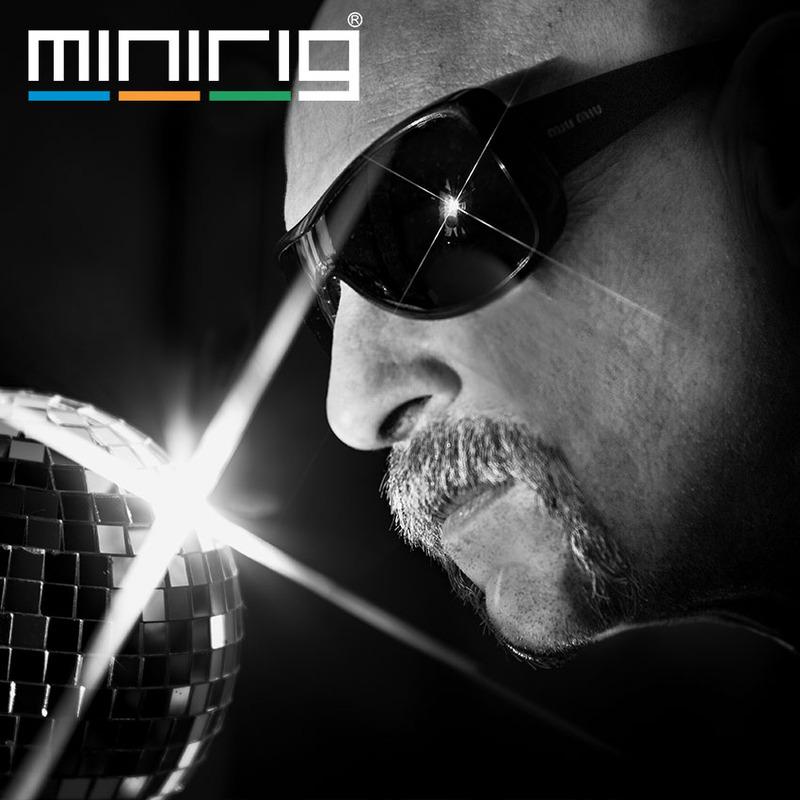 We feel very humble and excited to bring to you this week Minirig Mixtape, if you like us have experienced anything Orbital, you will know what to expect.... We have the one and only PHIL HARTNOLL taking you on a musical journey with some of his latest mind shaping melodies, and believe me this is all very fresh. Sit back and enjoy the ride! Phil Hartnoll and his brother Paul are ORBITAL - one of the leading bands and pioneering producers of the UK electronic music and rave scene since 1989. ORBITAL have produced some of the most groundbreaking works in the history of electronic music. Signed to Pete Tong's FFRR label in 1990, they released a string of classic and celebrated tracks such as 'Chime', 'Halcyon', 'Belfast', 'The Box', 'Impact' and 'Satan' .. to get you started. Decades after their first release crossed over from the rave scene anthems to the charts their evergreen electronic, melodic, emotional sound can be heard as inspirational to others everywhere you turn. Phil established himself as a prominent DJ through his attitude and extensive playing over the past 20 years. Phil’s passion for performing as a DJ as well as playing live with Orbital has served to broaden his musical scope and reach, allowing him to share his wealth of talent through multiple channels.